These systems provide for humane protection from gulls, pigeons, magpies, sparrows, starlings and mynas, and sometimes pukekos. Suits any architectural design — bird proof building structures such as signs, parapets, ledges, arches, roof ridges, beams & pergolas. 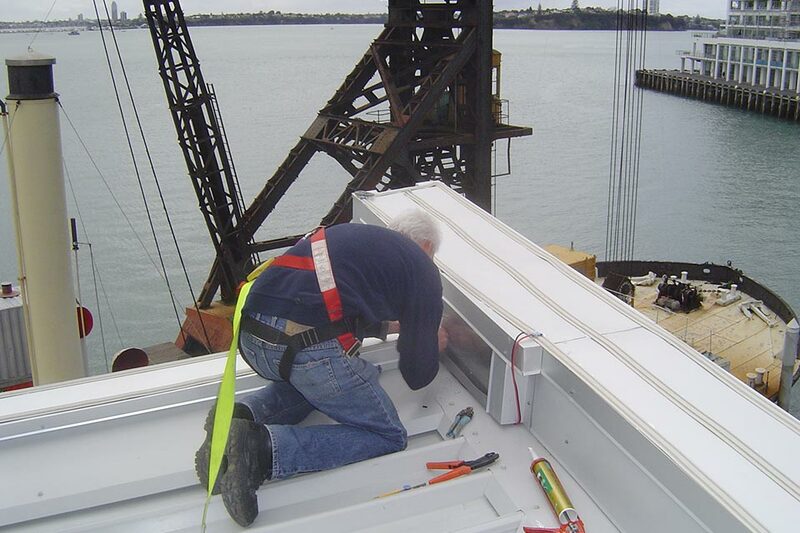 The "Hot Wire" system is a low visibility 6mm high electrified track fully insulated to avoid arcing. The three leading brand names for the electrified tapes systems are Hot Wire™, Avishock™ and Bird Shock™. 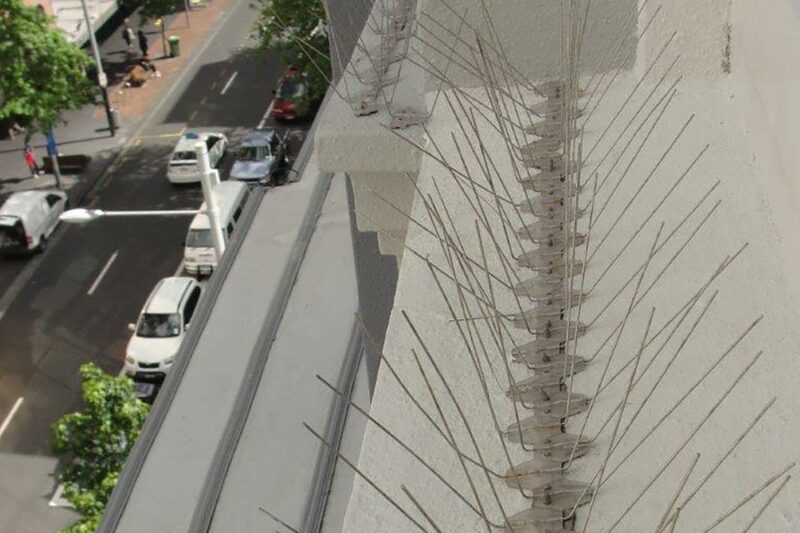 Electrified bird repelling systems provide another weapon for deterring birds from buildings. 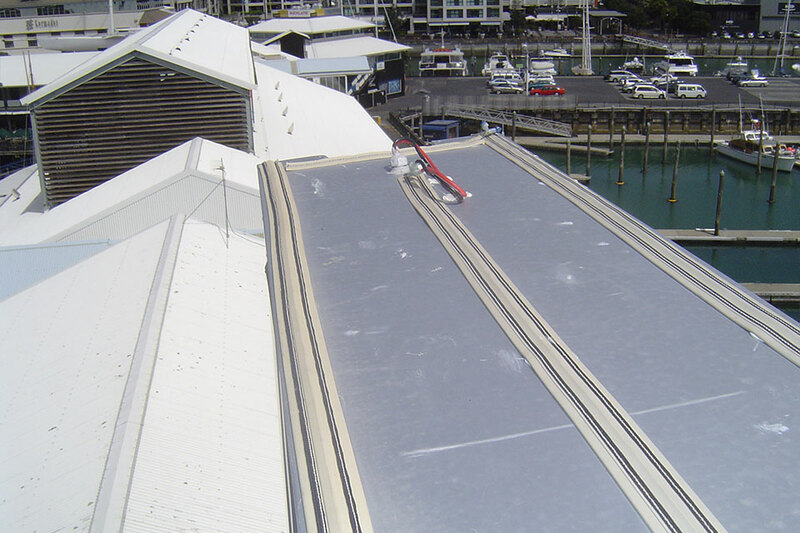 They are equally effective on urban and rural homes and farm buildings, as well as apartments, heritage, industrial or commercial buildings, and any which are close to the New Zealand coast line. 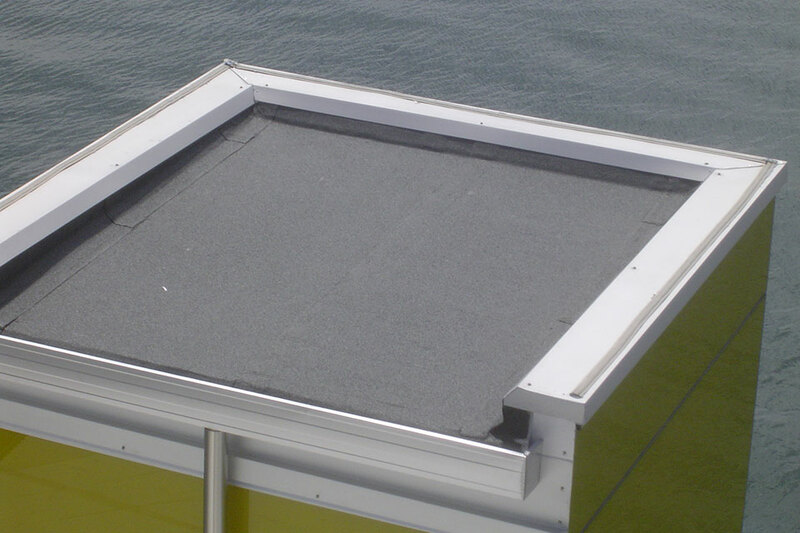 When fitted onto ledges, parapets, building perimeters, arches, beams, fences, pergolas and roof ridges birds won’t settle on these electrified tape systems. Birds also appear to sense the pulsating electrical current which warns them off from the immediate areas where the tapes are fitted. 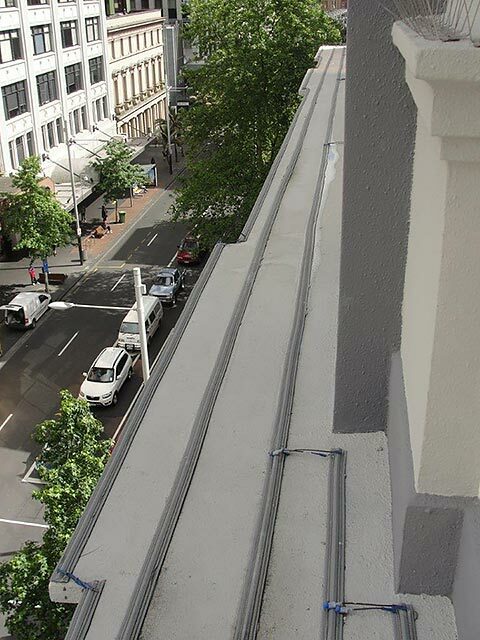 We have advised on many projects throughout New Zealand using Hot Wire™, Avishock™ and Bird Shock™ glue-down electrified tape systems. Hot Wire is a very effective substitute to Bird Spikes or tensioned Bird Post & Wire when a low visibility system is required. It is worth noting that Hot Wire™, Avishock™ and Bird Shock™ are an entirely separate concept using a 6mm high profiled electric tape. Others had raised electrified wires running well above the building surfaces. Some of the raised wire methods were researched but in our opinion, each had very significant safety disadvantages and were at risk of accidental damage during building maintenance in those areas. Glue-down tapes, connected in open circuit to 240V power, with RCD adaptor to energisers. Energiser governs voltage to 5000V with system effectiveness down to 2000V. An intermittent pulsating shock (approx.) every 1.6 seconds keeps nuisance birds away. Negative and positive stainless or copper braid conductors are sewn or imbedded into the tapes. Tapes mould to the building surfaces. A low profile tape system - virtually invisible from the ground. © Copyright Riley Birdproofing Consultants LTD, 2015 - 2018. Address. Auckland, New Zealand. Please note: we are currently enjoying a sabbatical for the 2018 year! We've decided to leave our website online, whilst away, for information purposes only. We will be unable to answer any enquiries during this time. Thank you for your understanding.